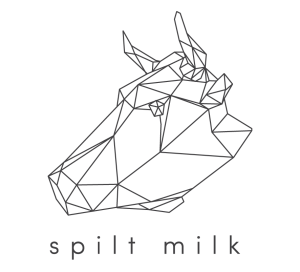 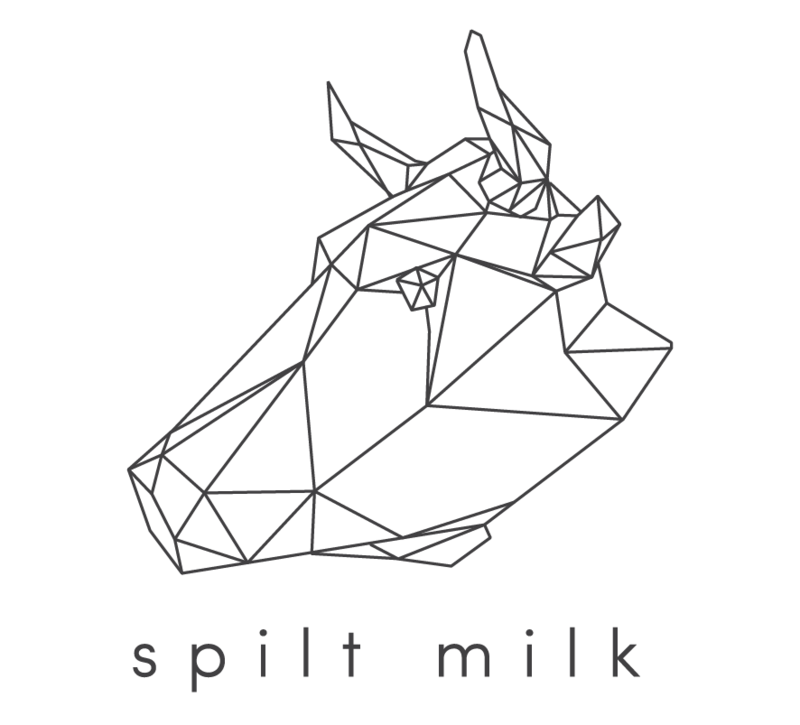 Leading the Pack with Olmeca Tequila for Spilt Milk 2016! 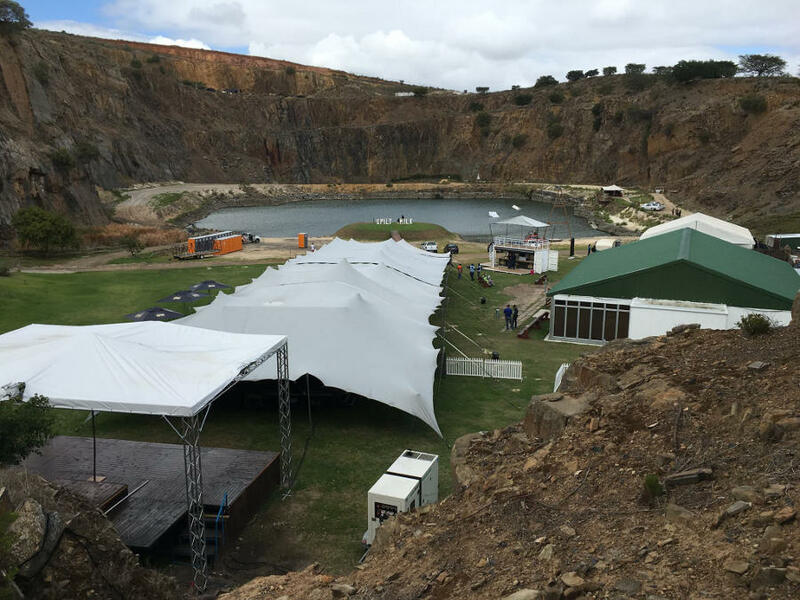 This past weekend saw us taking over Hillcrest Quarry, within the heart of Cape Towns wine country. 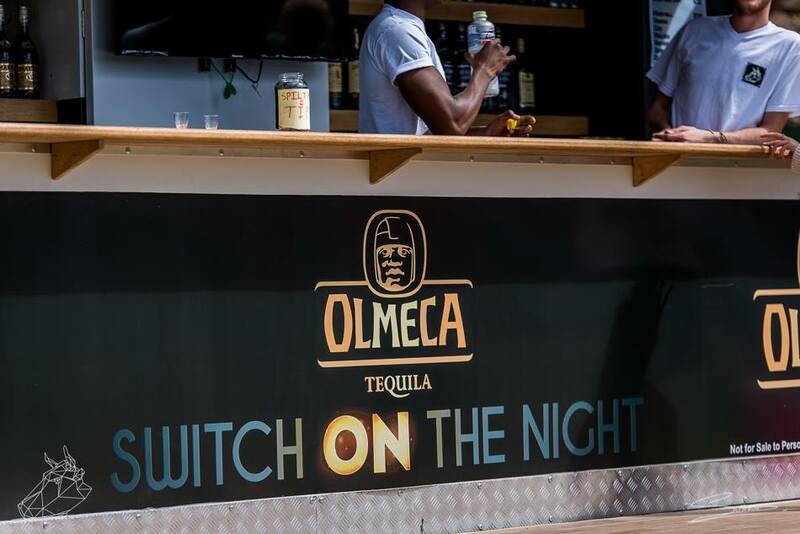 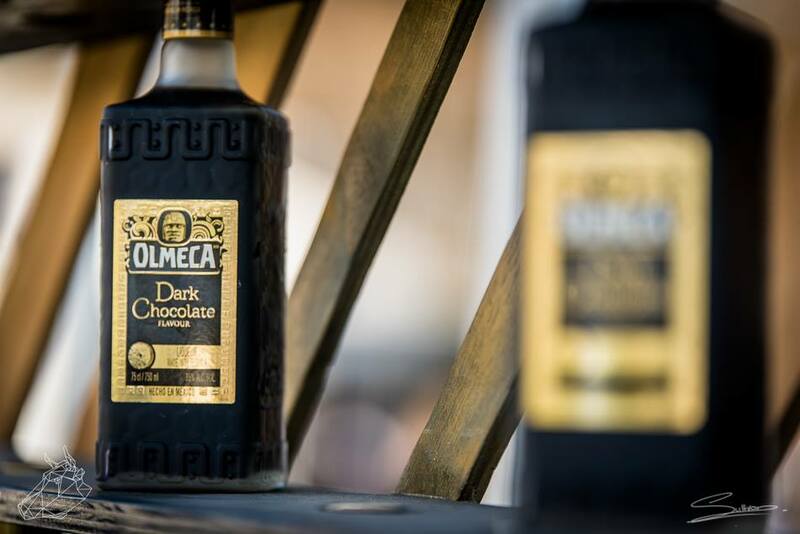 Teaming up with Olmeca Tequila for their #SWITCHONTHENIGHT promotion, our bar rocked the crowds at this well-loved Techno Festival. 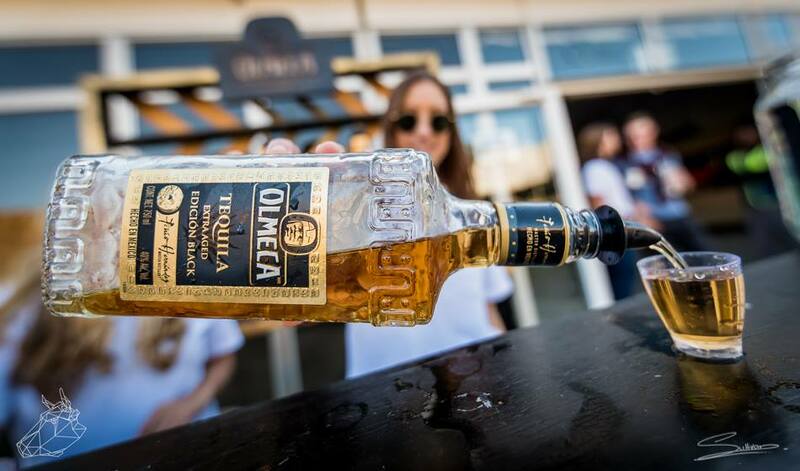 Headed up by the legendary Alex Stein, the crowds were not disappointed and everyone was soon dancing the night away, mixing good beats with great tequila from Olmeca for an awesome night we won’t soon forget. 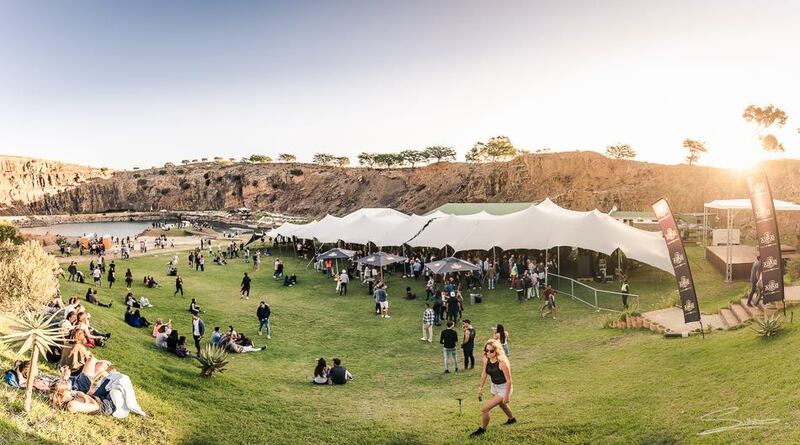 We started off with a set of free tickets to the event and well done to the lucky winner, Chad Lawson, for winning the prize! 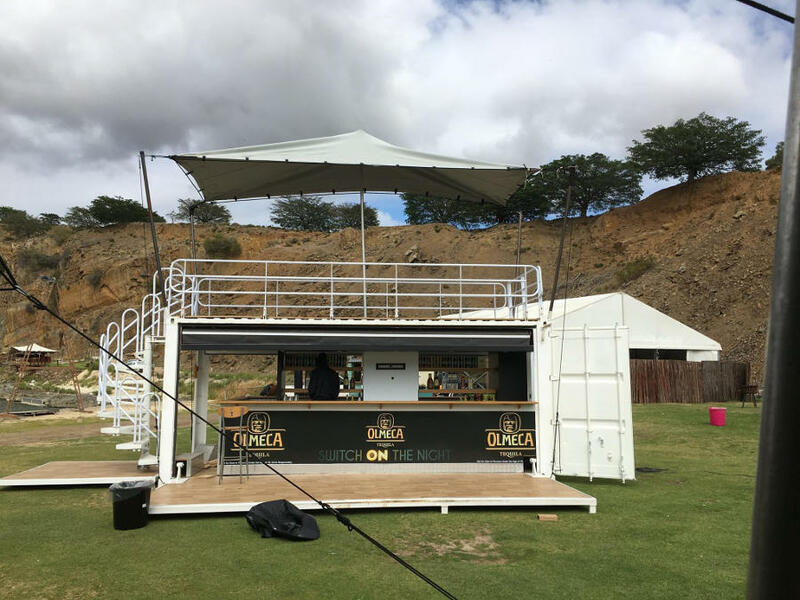 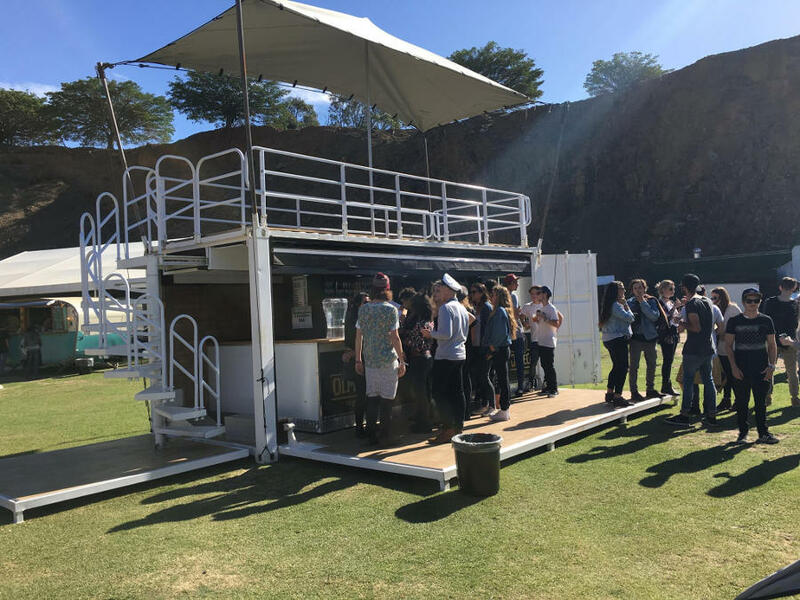 Our Mobile bar was on the scene, drawing the crowds in as usual and setting the bar for events across South Africa. 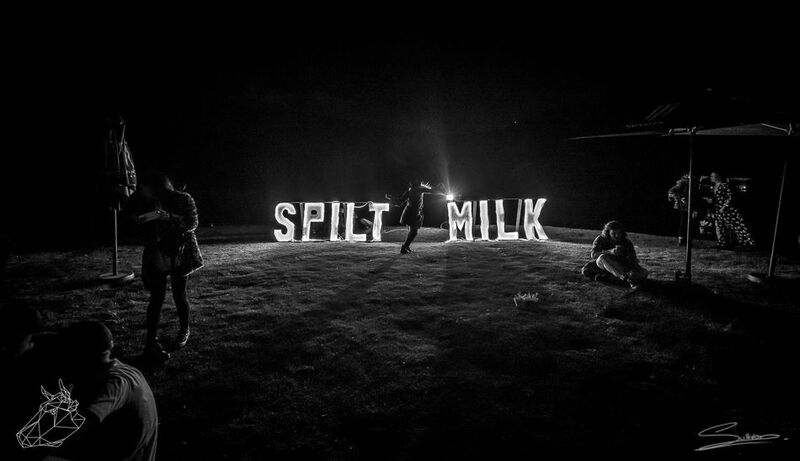 Have a look at their video of the event and keep posted to our social pages for details on our next event!